Karting is Art or is there art in Karting? 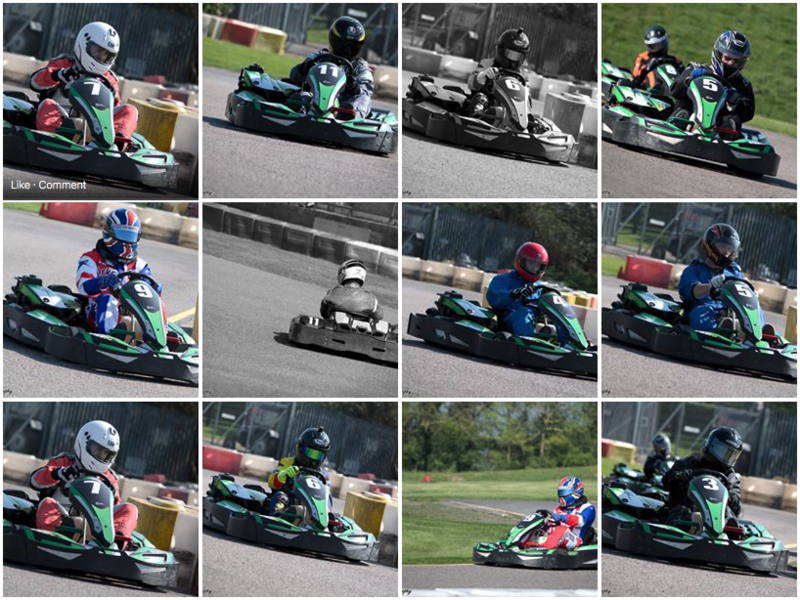 Comments Off on Karting is Art or is there art in Karting? A well designed, challenging track. Good value for money!